Manufacturer of Electric Steam Boiler. Our product range also comprises of Chapati Making Machine and Noodle Flour Mixer. 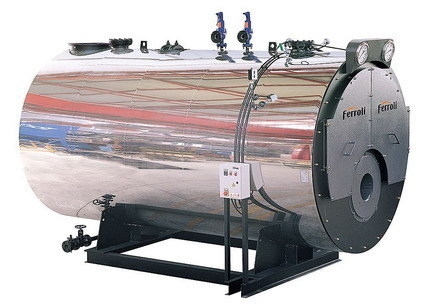 We have specialized in providing immaculate range of Electric Steam Boiler. We offer a plethora of quality checked equipments which are manufactured under the supervision of expertise and can fulfill the requirements of our valued clients. Our Products undergo stringent quality testing process and up gradation. All the products are light weighted and can be used with easy installation. Looking for “Electric Steam Boiler”?